American screenwriter and movie director whose book for the musical Kismet earned him a Tony Award in 1954. 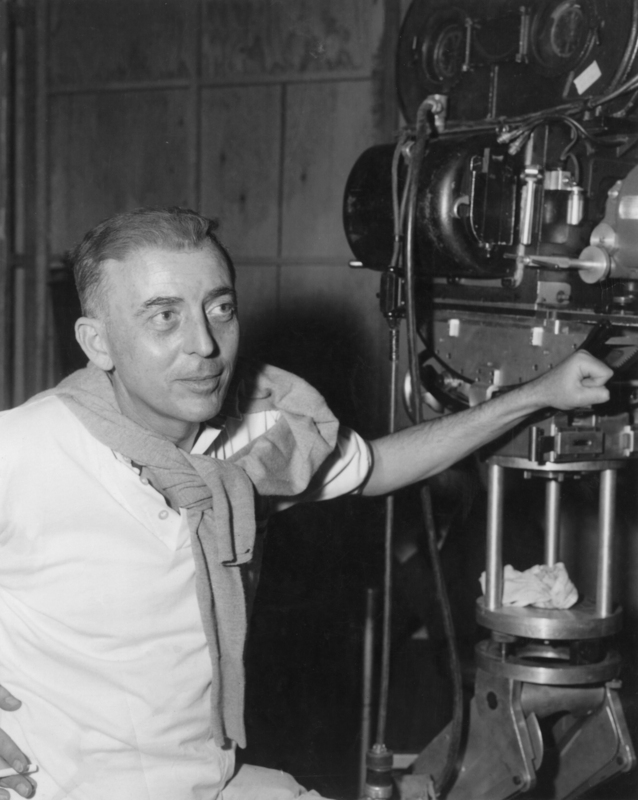 Among other films, he wrote for His Girl Friday, The Thing, and Gentlemen Prefer Blondes. There are no enemies in science, professor, only phenomena to study. Movie, The Thing (from Another World) (1951). In Gary Westfahl, Science Fiction Quotations: From the Inner Mind to the Outer Limits (2006), 320.